Film (Short) Escape Hunt - Dr Who. Deon Griffin Deon Griffin productions. Voiceover Time Emporium - 1381. I am six feet tall with a muscular build and rich, strong, baritone voice capable of a variety of accents and styles. I'm passionate about film and stage work and have been fortunate enough to compile a wide range of credits since becoming a professional actor in 2013. Film - I have credited spoken roles in multiple feature films (one co-lead) including playing the husband of Sienna Guillory in the feature film Abduct (director Ilyas Kaduji) and "The Banker" in Set The Thames on Fire staring Noel Fielding and Sally Philips (director Ben Charles Edwards). I will be playing the title role of Macbeth in a two part TV series shooting 2018/19. I have played the lead in many short films including Shut-In that was in the official selections of six international Film Festivals in 2015. I also have four TV credits. Theatre - I have a wide range of touring and single venue credits including four Shakespeare productions: Jacques / Silvius (AYLI), Leonato (MAAN) Oberon / Theseus (AMND) and Holofernes / Dumaine (LLL). I have toured in France playing Roger in A Plan of Action by Philip Ayckbourn and appeared in The Paperhouse by Eliza Power. 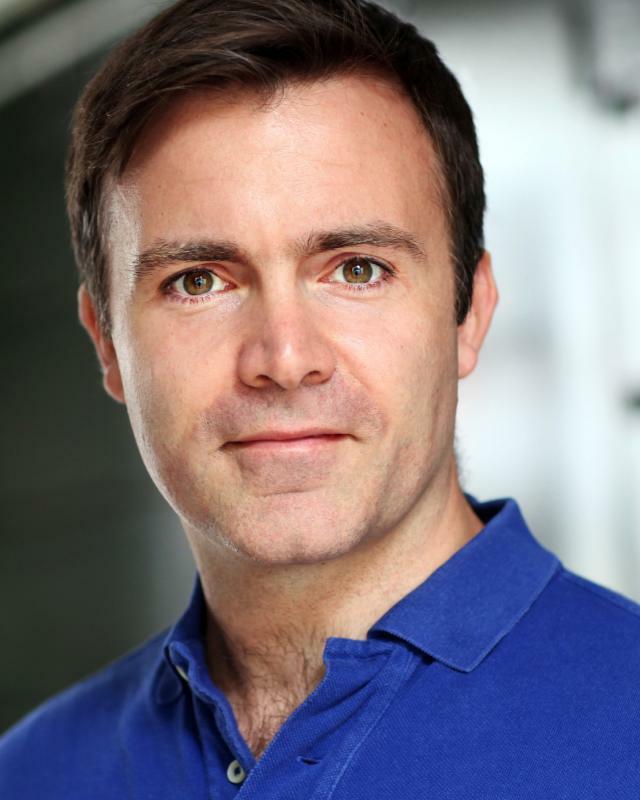 I also have a wide range of immersive and improvisational theatre credits working regularly for companies such as Secret Cinema, Les Enfants Terribles, Differencengine and Reuben Feels, most recently playing Lord Montague in Secret Cinema's production of Baz Luhrman's Romeo and Juliet. I am a film and theatre producer and before becoming an actor I owned my own business in India, was a private banker for five years at UBS Wealth Management in London and before that worked in TV documentary production (Assistant Producer) for three years so have a variety of professional skills and experiences to call upon. I have also lived in Greece, America, Canada and India. BADC level 1 stage combat (qualified November 2015) Rapier+Dagger, Single Sword, Unarmed.